How Far is Chheda Mahavir Ornate? 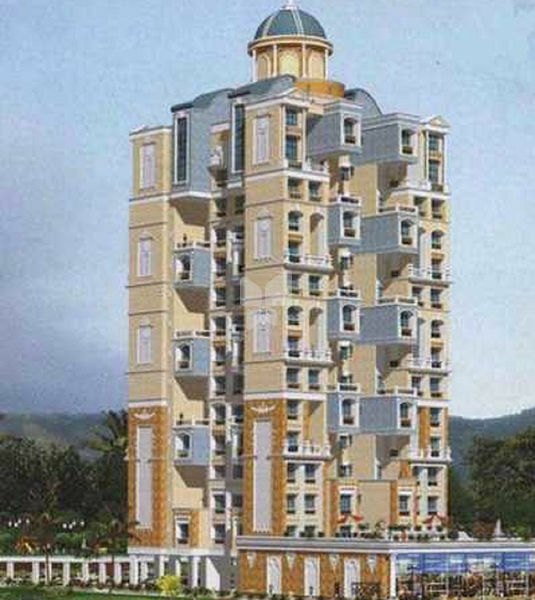 Shah and Chheda Mahavir Ornate is a residential project by Shah and Chheda Builders at Koperkhairane, Mumbai Navi. This project has lavishly built 2BHK, 3BHK and 4BHK apartments with modern interiors. It has been made sure that basic amenities are available for residents. Access to schools, hospitals and markets is easy via well laid roads. Over the last decade the Chheda Group has grown into becoming one of the leading developers in the vicinity. We have completed more than 200 developments till date totaling more than 10 million sq. ft. of commercial and residential developments. Chheda Group are at present in the process of building 10 residential developments in Mira Road and also currently have several developments in the pipeline in and around Borivli, a well-planned and well-developed and a demanding suburb of Mumbai. We at Chheda Group are committed to quality construction, timely possession and transparent dealings. We practice a philosophy of continuous improvement to ensure the satisfaction of current and future demands of our clients. We provide service with integrity and honesty. Being dedicated to completely satisfying our clients, we exercise professional and personal attention in the form of experience, skills and technology.